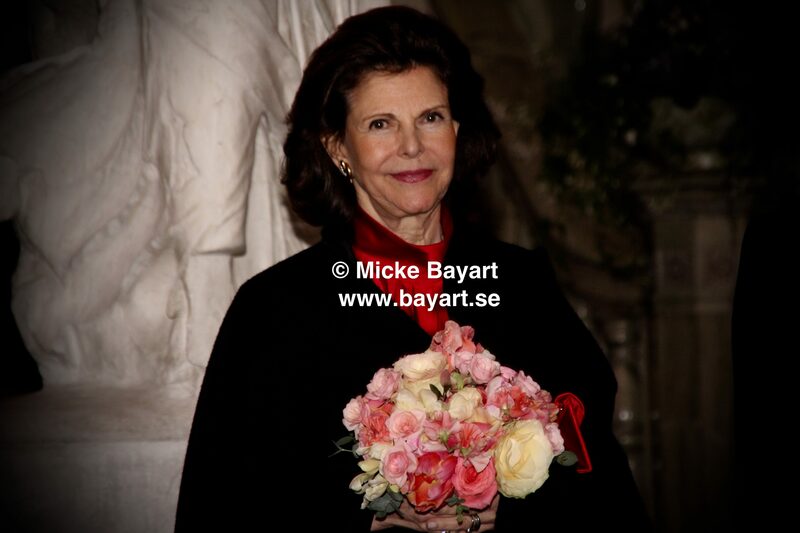 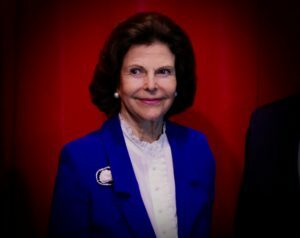 Queen Silvia of Sweden, Stockholm (February 2017). 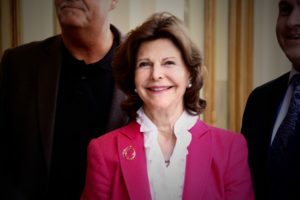 HM Queen Silvia, May 2018. 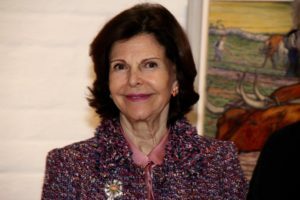 HM Queen Silvia, October 2017. 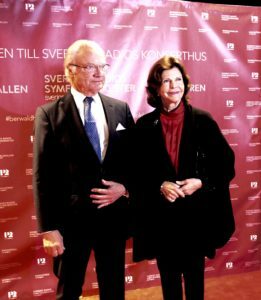 HM King Carl Gustaf & HM Queen Silvia, October 2017. 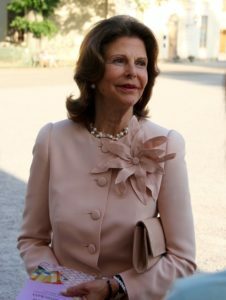 HM Queen Silvia, March 2017. 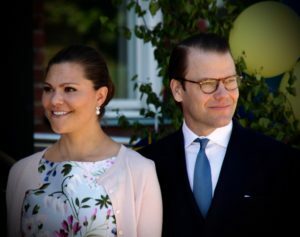 Princess Victoria & Prince Daniel, June 2016.